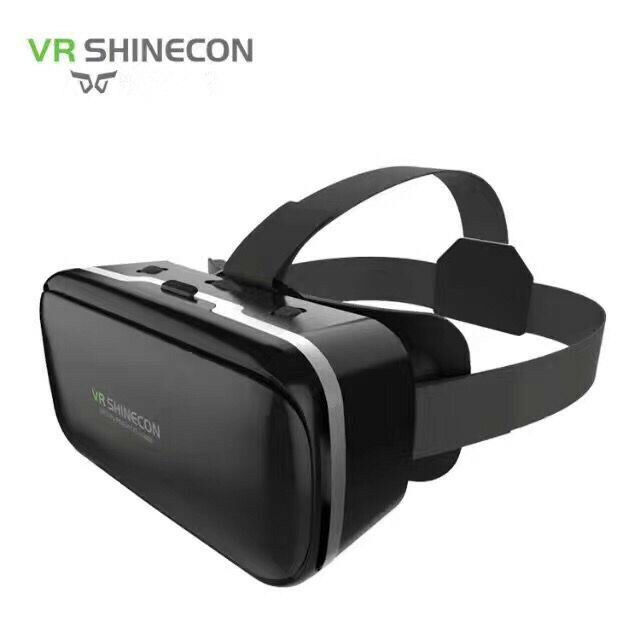 Successfully Added VR Play 3D Glasses- Support 4.7 To 6 Inch Smartphones, 100 Degree FOV, Adjustable Focus, Adjustable IPD to your Shopping Cart. The VR Play 2 is a fun little gadget for those who want to enter the unlimited world of virtual reality. Coming at an affordable price, these 3D glasses offer a cheap way to enjoy hours’ worth of entertainment. The VR glasses are fit for 4.7-Inch to 6-Inch smartphones. Thanks to this, the glasses can be used with the vast majority of cell phones out there. No matter your age, with these VR goggles you’ll never have to feel bored again. All you have to do is download the latest 3D or VR applications on your smartphone. Once installed, you’ll be able to sit back and enter entirely new worlds while comfortably sitting in your living room. These Xiaomi VR glasses feature a 100-degree viewing field. Having such a wide angle of view provides you with an immersive optical experience. Once the glasses are in place, you’ll feel as if you’re completely getting absorbed into a different universe. The 3D glasses themselves feature a stylish and fashionable design. They have furthermore been finished with a softsponge cushion. Thanks to this, you’ll be able to comfortably wear your VR goggles for hours in a row without experiencing any pressure on your nose or eyelids. With its adjustable head strap, these VR glasses form a comfortable fit for everybody. No matter your age or size, this electronic gadget will suit anybody. It is furthermore compact in size and light in weight, this makes your VR glasses easy to carry around. Adjustable IPD and focus additionally make sure that you’ll always enjoy sharp and detailed images. Enjoy 3D movies and enter entirely new virtual dimensions with the latest 3D games. Nothing is impossible for these Xiaomi VR goggles. These 3D glasses comes with a 12 months warranty, brought to you by the leader in electronic devices as well as wholesale electronic gadgets..